Directions:SW 18 Street, East of Powerline Road to main waterfall entrance, make your first left on Via Stel and your third right. SchoolsClick map icons below to view information for schools near 6615 Via Regina #2 Boca Raton, FL 33433. Listing provided courtesy of Atlantic One Realty Group LLC. 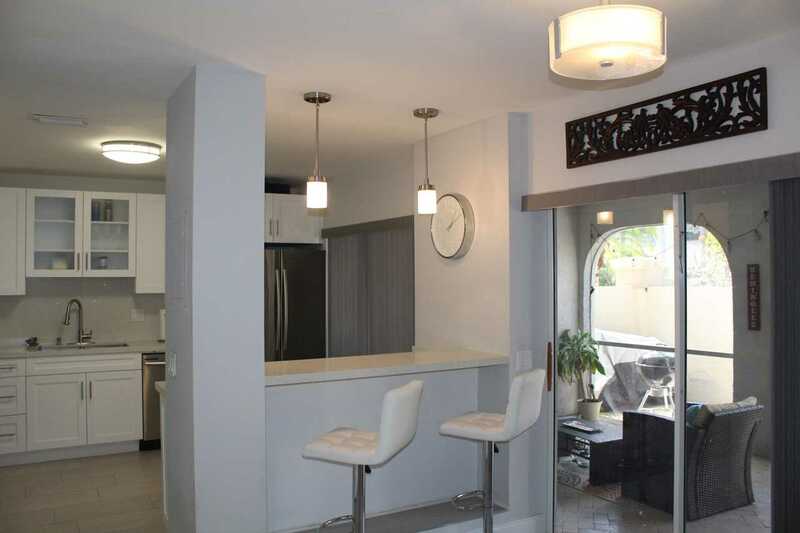 MLS # RX-10503473: This property at 6615 Via Regina #2, Boca Raton, FL 33433 is located in the Plum At Boca Pointe Condos One Thru 15 Filed In Or subdivision and is listed for $257,000. MLS # RX-10503473 has been on the market for 75 days.